WORLD CLASS PRODUCER OF MILL ROLLS AND STEEL CASTINGS. A leading manufacturer of high alloy cast steel backup rolls and large steel castings for the world-wide metals industry. WHEMCO Steel Castings has been an integral part of the steel industry since 1898. 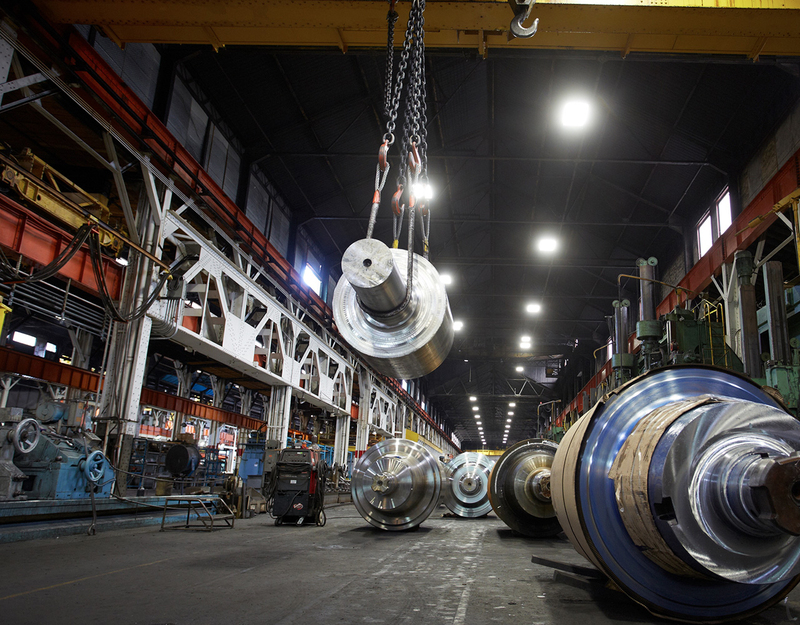 With plants in Midland, PA and West Homestead, PA, WHEMCO Steel Castings is a world class producer of heavy custom steel castings for the global steel making, metalworking, mining, material handling and power generation industries. Interested in joining WHEMCO Steel Castings or exploring opportunities within the WHEMCO Family?